Veteran war correspondent Michael Nicholson, who reported on armed conflicts in a career spanning more than 50 years, has died. The 79-year-old former ITN presenter died on 11 December while on a cruise with his wife Diana, ITV News announced. He covered conflicts including the 2003 invasion of Iraq, the 1974 Turkish invasion of Cyprus and the Gulf War after joining the network in 1964. The newsman was also known for smuggling a nine-year-old orphan out of war-torn Sarajevo and bringing her back to the UK where he adopted her. ITV News presenter Alastair Stewart said he was “deeply saddened” and the BBC’s Nick Robinson remembered him as a “giant of TV news”. Orphaned Natasha Mihaljcic won the correspondent’s heart while he reported on children being trapped by shelling in the besieged Bosnian capital in 1992. He wrote a book about the events and it inspired the 1997 film Welcome To Sarajevo, which was directed by Michael Winterbottom. In a statement to ITV news, his family said: “He was a highly accomplished correspondent, much admired by his peers across the world. 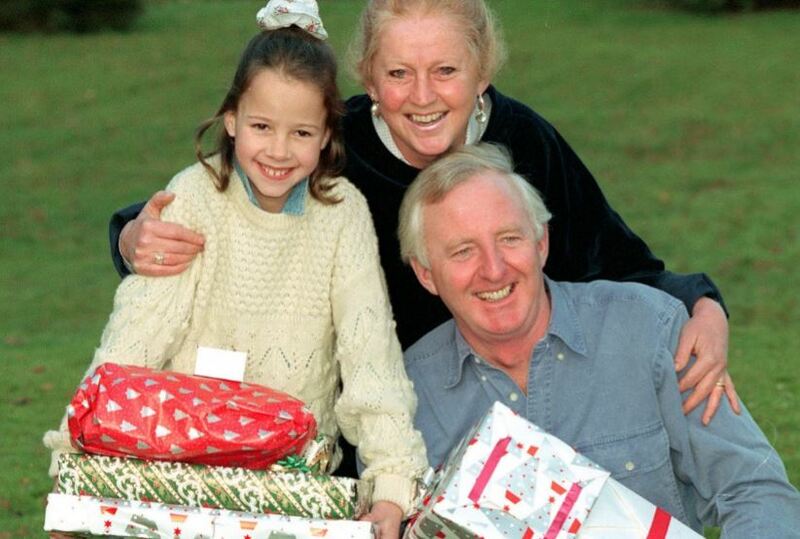 Nicholson was pictured above in 1993 with wife Diana and Natasha Mihaljcic, credit: Neil Munns/Press Association.